These challenges are particularly important when it comes to equipment and dielectrics subjected to DC stress, as the behavior of dielectrics is much more complex under DC voltage than under AC voltage. To perform optimized and reliable dielectric design, one have to have deep knowledge about the characteristics of the materials applied and their behavior under various conditions (stress under AC, DC and Impulse voltages, Temperature distribution, pressure etc.) – and it requires use of multi-physic simulation tools that can emulate the field distribution for a given design. 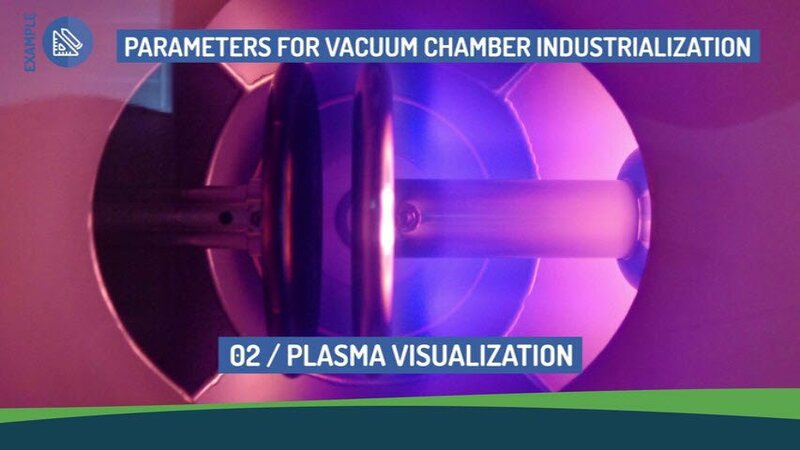 This service may be accompanied by characterization of materials to be used and testing of proto types on our high voltage dielectric platform. Floating wind turbines, generators exploiting tidal currents or wave energy as well as the offshore oil and gas sector is spurring an increasing demand for subsea connectors such as wet mate and dry-mate connectors. 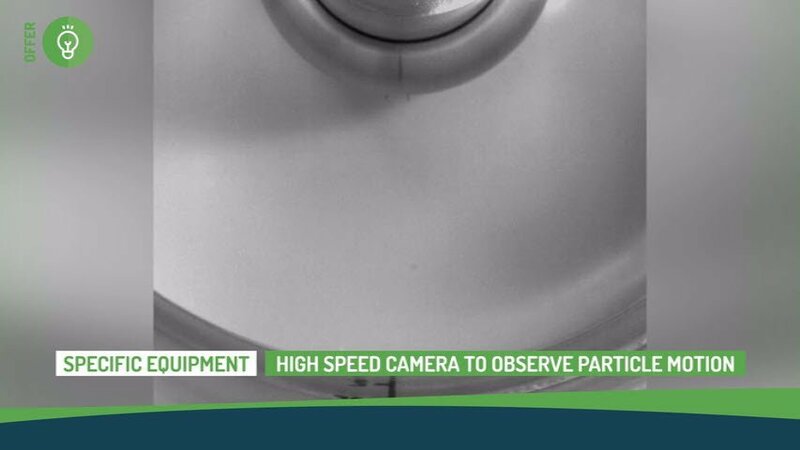 Theses connectors need to be tested and qualified under environmental constraints replicating the actual environment in which they will work. 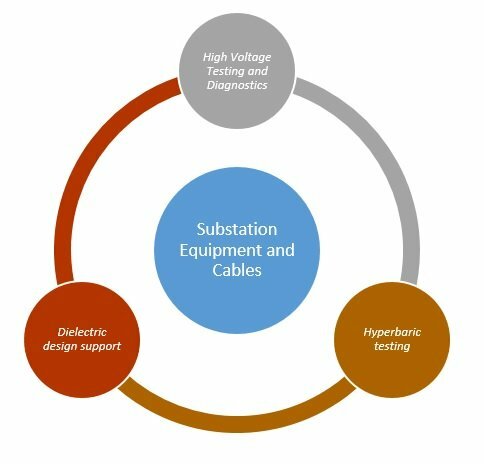 SuperGrid Institute offers to perform development and qualification test on subsea equipment on its unique hyperbaric test platform for voltage level up to 500kV. 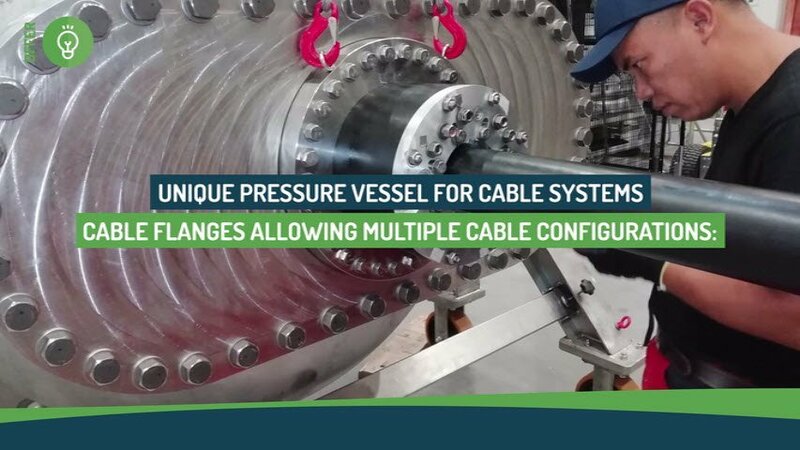 This platform allows not only to replicate the water pressure on the equipment, but allows to actually test an entire cable system with cables feeding through the hyperbaric vessel in order to induce high currents for heat cycling and apply high voltages for accelerated ageing of the subsea connector with the cables. For further information on services relating to our offer for Dielectric Design and Testing, please contact us.